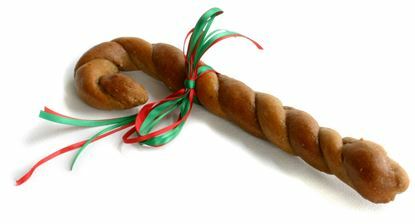 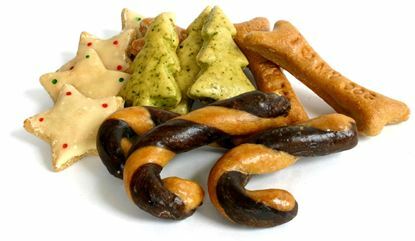 Dogs anxiously await the holiday season and Healthy Hound Bakery Christmas dog treats make perfect gifts. 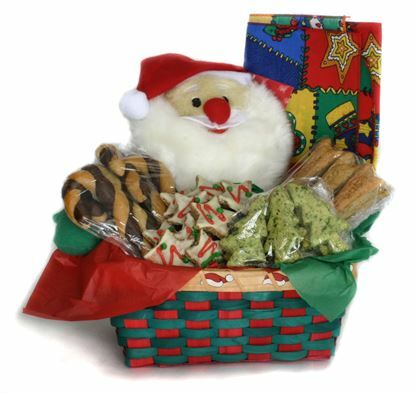 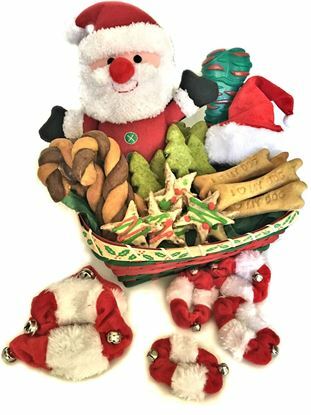 We have something for every furry friend on your shopping list, from Christmas cookies to full holiday baskets. 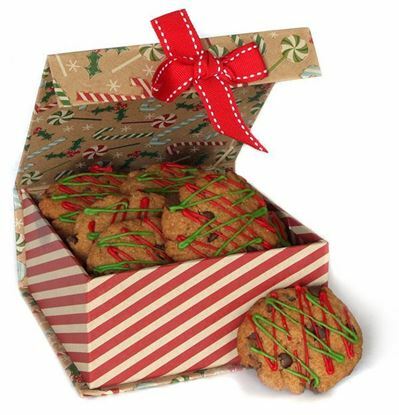 Or, spoil them all year long with our 6 or 12 month treat of the month club. 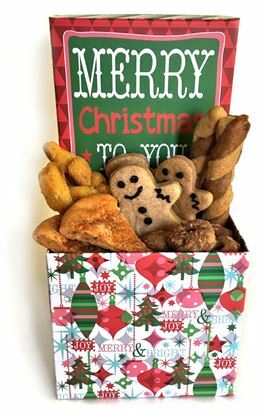 This box includes one pound of our most popular treats. 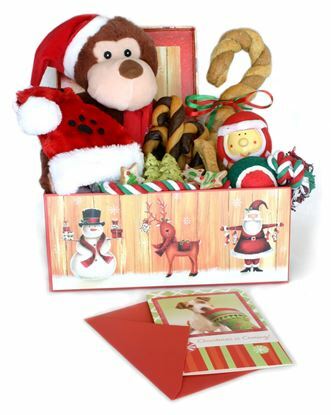 This Box has everything a pooch will love for Christmas! 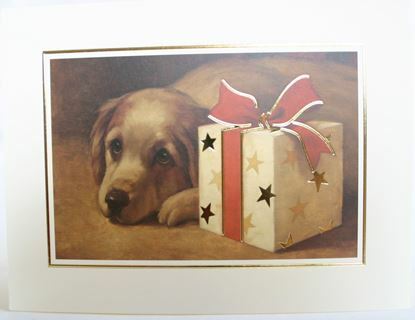 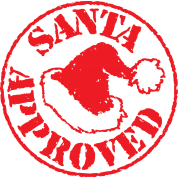 Add a personalized, hand written holiday gift card to your order. 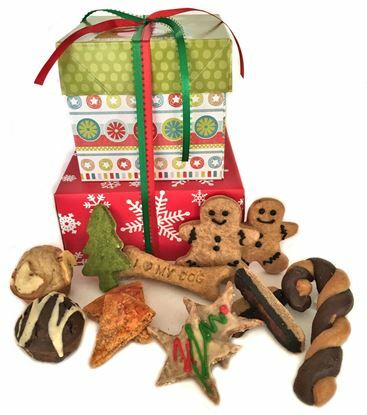 A selection of our most popular holiday and regular treats in a beautiful tower.